Family home staging can be challenging when there are small children or pets in the household. These limiting factors can make some traditional property enhancement techniques very difficult to accomplish or maintain. Families represent a sizeable percentage of home sellers, so it is about time that the property staging industry comes up with more family-friendly tactics and solutions for preparing a residence for sale. 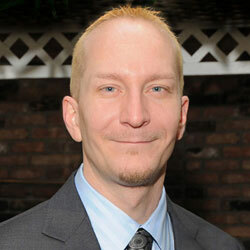 I am offering my own solutions, having worked successfully with thousands of families over the years. This essay suggests family-friendly staging methods that will work well for just about any property. While the benefits of home staging are many and varied, it is difficult for some families to take advantage of real estate home staging, due to the liabilities imposed by small children or pets. Kids and animals are difficult to plan for in many traditional staging designs. Additionally, since traditional property staging often involves renting furniture, art and accessories, there are liability-for-breakage issues created by kids and pets for damage to these often pricey items. Children might not want to change the décor of their rooms and may resist having to clean and organize their private areas. It is difficult for children to understand the importance of maintaining a staged home, so behavioral problems are usual and par for the course. Try to place pets with family or friends until the home is sold. If this is impossible, at least consider getting them out of the home during open houses and during major showings. If this is still not practical, do everything possible to keep pet areas clean, fragrant and confined. Make sure to clean up pet hair throughout the home and do not allow pet waste to sit on the grass in the yard. Children can be a multi-faceted concern. They might not want to depersonalize their space and may balk at having to help out in keeping the home clean and organized. Children will have to learn to put away their toys and might have to pack up many of their possessions ahead of the move. While I personally do not see any trouble with this, some children obviously run the homes in which they live. In these cases, it is especially crucial to get kids involved with the staging effort and promise them a reward for their work. There are countless rewards which can be given once the move is made and the promise of a real treat will help get the kids on board with the family’s goal of selling the residence. 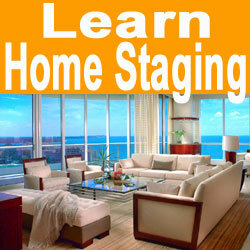 DIY home staging is often a perfect solution for families trying to utilize staging techniques to sell their homes. 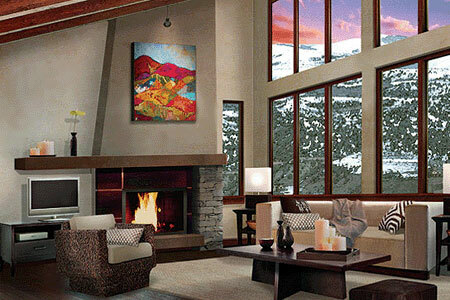 This way, there is no conflict with a prima-donna home stager and no additional drama. The family can work together to find aesthetic solutions which work well for them and create a nicer looking property, as a team. Best of all, they can save money in the process. For families who require a bit of help planning the type of staging that will best enhance their home, I highly recommend hiring a real estate staging consultant. I have worked with many families and have helped them find a good balance between making the home really shine and living there until the sale is complete. There is hope. It just takes a bit of planning and effort.